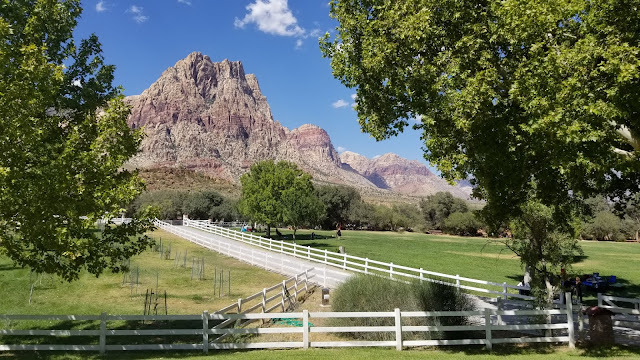 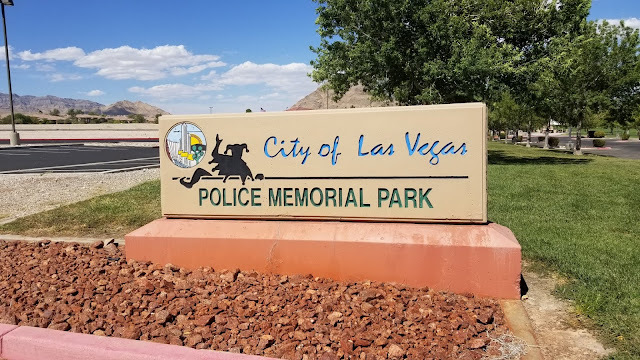 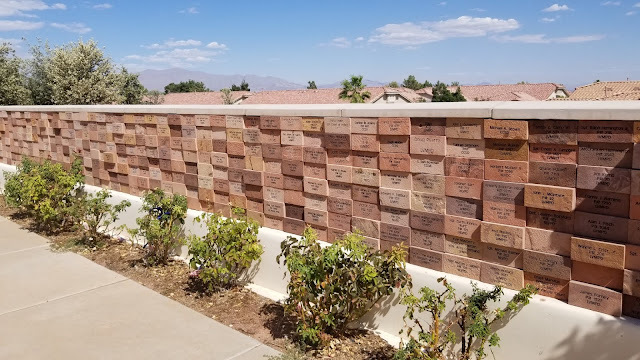 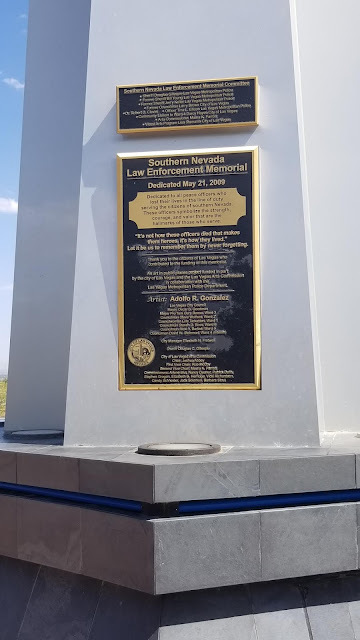 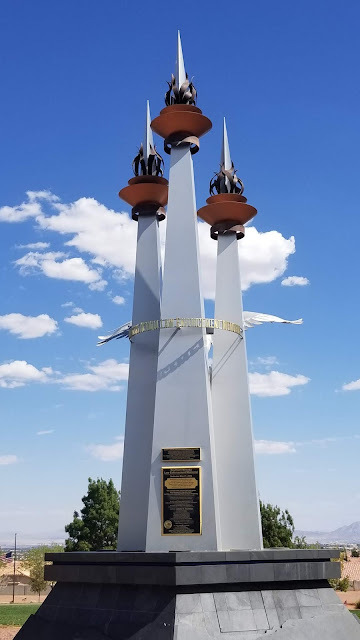 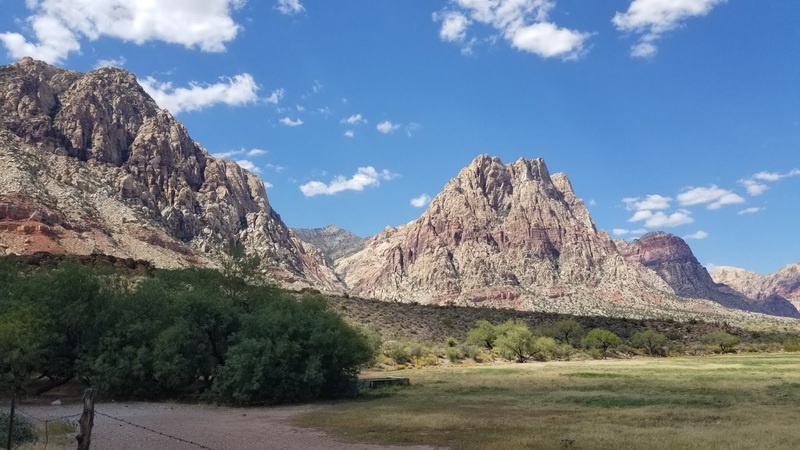 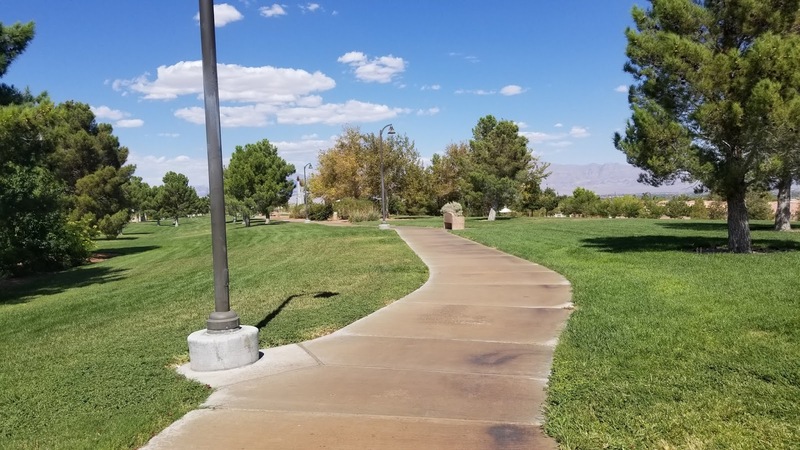 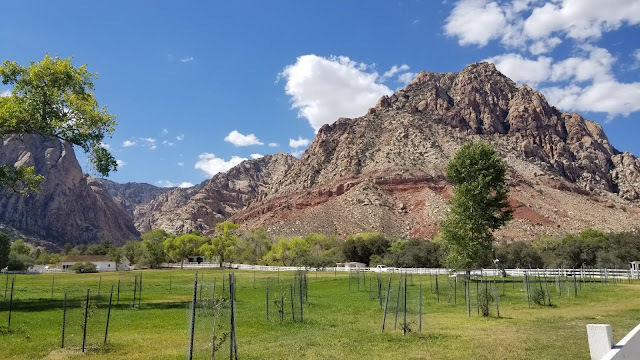 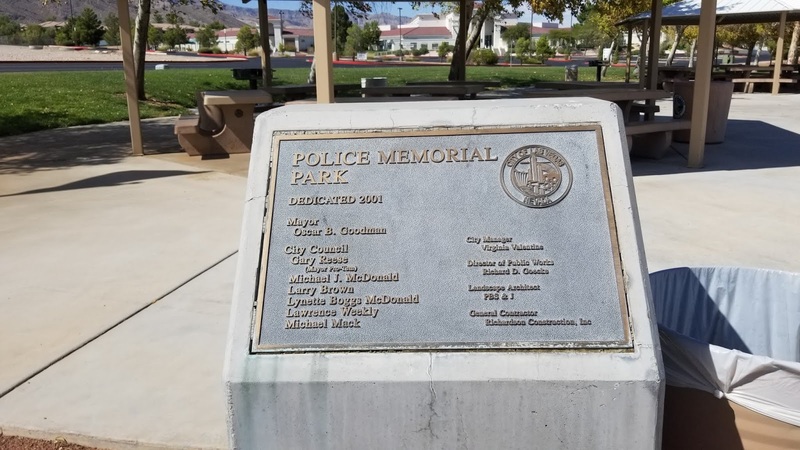 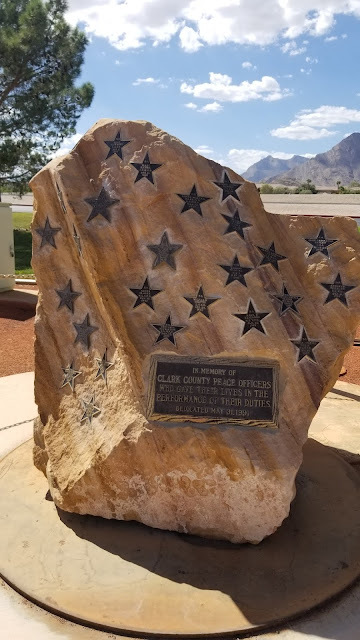 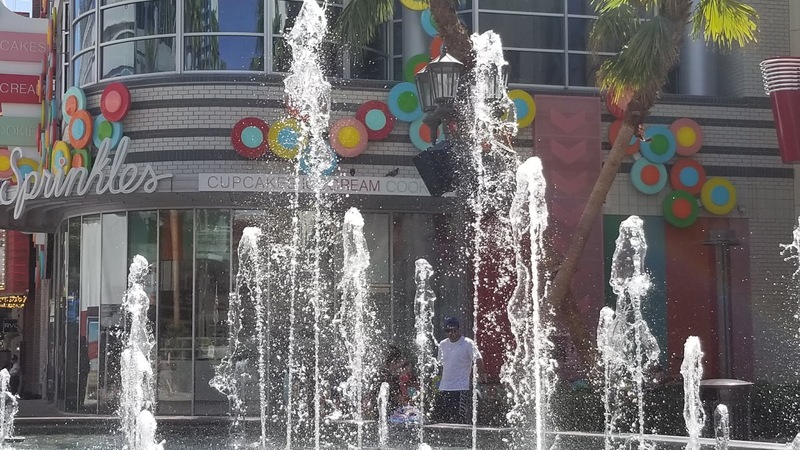 Today we went to check out the Police Memorial Park, a park attached to the police academy in Las Vegas that we had never been to before. 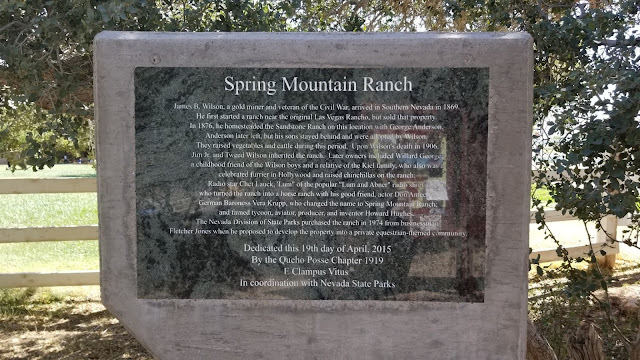 It's a really nice park with play areas, picnic areas, and a memorial wall and statue. 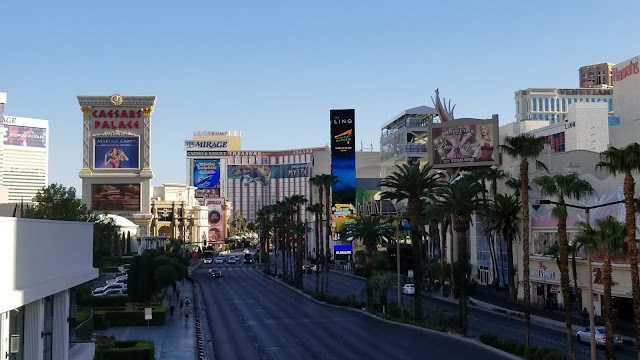 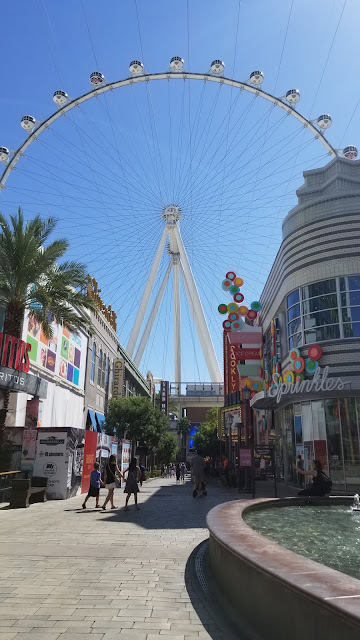 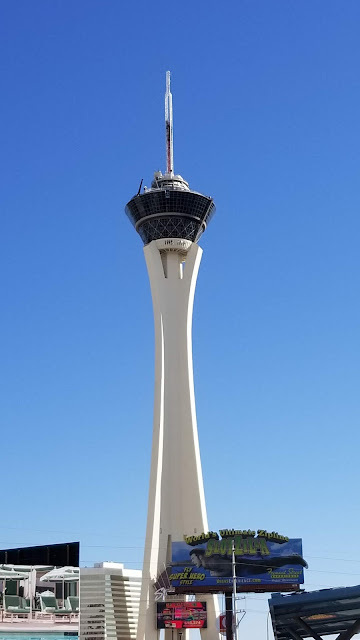 For an early morning walk/run, nothing beats the north Las Vegas Strip for uniqueness!